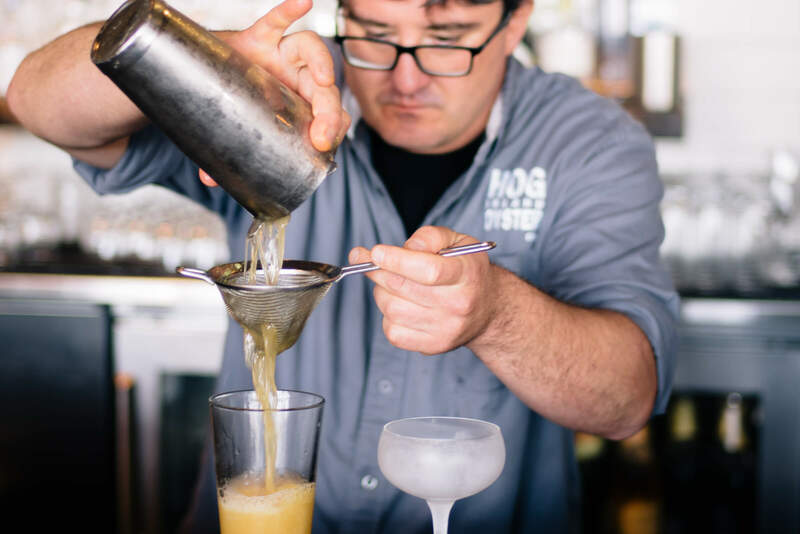 Hog Island Oyster Co.’s Pacific Punch #2 is so delicious, you’ll want to drink it all summer long. The best part: it has avocado in it, so it’s healthy, right? 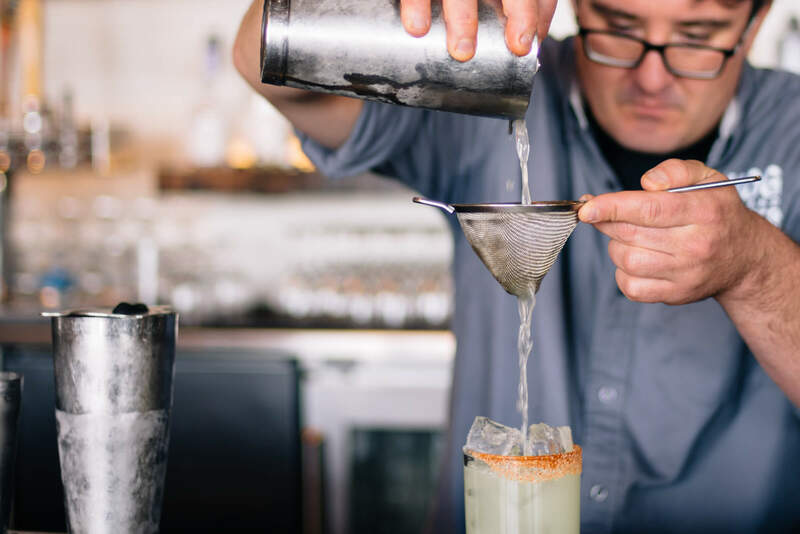 Bar Manager Saul Ranella personally blends Hog Island’s own custom Pisco, making the cocktail that you get at the San Francisco bar extra special. If you’re making this at home, he suggests using Encanto Acholado. Saul serves the Pacific Punch #2 in a coupe glass. 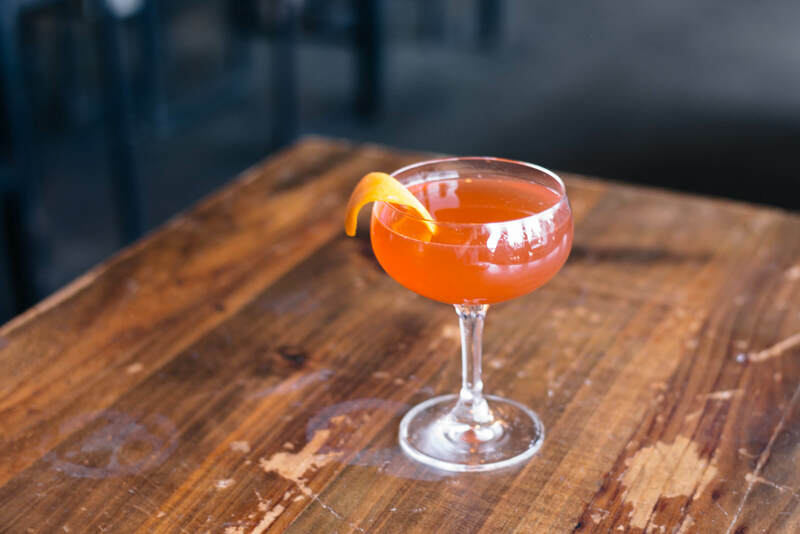 You could use a simple one, or for an extra glamorous presentation, try vintage style coupes inspired by the 1930s. If you haven’t checked them out yet, head on over to the rest of our Hog Island Co. Summer Cocktail Series. Check back weekly or sign up below to get the them sent directly to your inbox. Add all ingredients to a shaker filled with ice. Shake vigorously. Double strain into a coupe glass. Garnish by floating a thin wheel of lime on top. This is a super interesting cocktail and I am intrigued by the avocado flavors. I want to know if this is good!